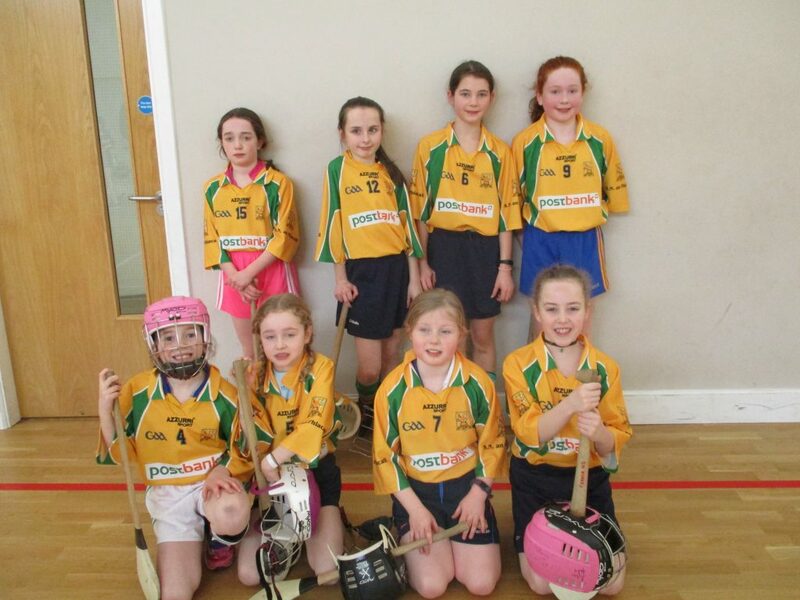 Both the boys and girls attended the indoor hurling in Flagmount on Wednesday 23rd. The boys won their tournament. The girls drew with Flagmount/Dromindoora and had to replay on Monday 28th. Unfortunately the girls lost the match. Indoor hurling is a very fast game. Both teams played very well and must be congratulated for their team effort.